Negative pressure wound therapy (NPWT) is also known as vacuum assisted closure therapy or Wound VAC. Negative pressure wound therapy is type of therapy in which suction is used to draw fluids and drain away from an open wound. A special type of dressing is used to create the vacuum environment at the site of wound that increases the blood flow and also keeps the area clean. This will help to prevent and heal the infection. Devices for the negative pressure wound therapy they may be mechanical or powered (electrical). Asia Pacific negative pressure wound therapy (NPWT) devices market expected to exhibit lucrative growth opportunities for market players owing to technological advancements. 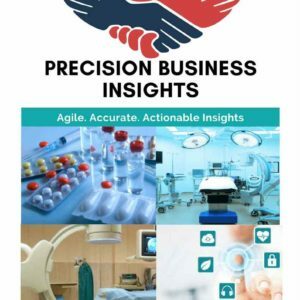 Expansion of the global market players into emerging countries such as India and Japan, growing prevalence rates of diabetes and ageing population are expected to boost the market growth during the forecast period. However, lack of skilled professionals and complications such as bleeding may hamper the negative pressure wound therapy market growth over the forecast period. Geographically Asia Pacific Negative Pressure Wound Therapy Devices market is divided into Japan, China, India, ASEAN, Australia & New Zealand, and Others. 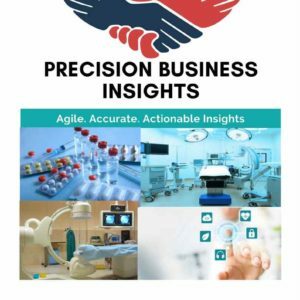 Japan negative pressure wound therapy (NPWT) devices market is expected to grow at significant rates owing to technological advancements and growing awareness related to negative pressure wound therapy devices. China and India are anticipated to be emerging markets having lucrative growth opportunities in Asia Pacific negative pressure wound therapy (NPWT) devices market owing to developing healthcare infrastructure and global market players regional expansion into Asian countries.